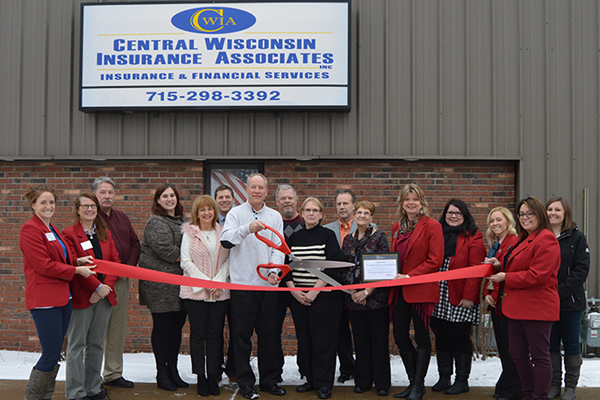 We have three centrally located agencies in Wisconsin. We take pride in the old fashioned way of doing business by making house calls. We enjoy sitting at your kitchen table helping you make the right decisions for your personal and professional needs! We are a firm of proven professionals caring and conscientious people, the kind of people you can depend on. We are dedicated to providing insurance products that provide quality protection with value pricing. We wish to establish a successful partnership with our clients, our staff members, and our insurance companies, that respects the interests and goals of each party. We are not locked into just one insurance company. Being an independent agent provides us with the huge advantage of shopping many top rated companies that offer you the best protection and price customized to fit your personal insurance needs. We take the worry out of the equation with a simple phone call! Shopping for you to provide the best companies, rates and coverage’s offered. What about adding that auto or motorcycle you purchased on the weekend and need immediate coverage! Just call us! We will file that unforeseen claim for you and assist you with your claim through the whole process. It is our genuine care and concern as well as our careful placement of accurate coverage that sets us apart from the rest. We still make HOUSE CALLS! We can sit with you at YOUR kitchen table and review your insurance coverage! We service the beautiful states of Minnesota and Wisconsin!